There are times when pizza is a far fetched dream on a pink cloud over purple grass somewhere far around Saturday or Friday night earliest. Of course there is always a pizza to home order but then again what’s the purpose of our oven? Some would say an empty oven is a great transit station between the shop and the fridge but we should vehemently disagree with this worldview. Except when we are baking some beer steamed whole chicken. That actually would be a great choice for a meal when planning to snack on bread sticks. It comes to no surprise that the bread sticks are originated in Italy. Traditionally served in restaurants as an appetizer before the main meals. This however hasn’t stopped anybody making variations of this sneaky little stick and have them as a dessert or party snack. There are endless variation of it with all type of ingredients mixed in and on sticks twisted or straight. 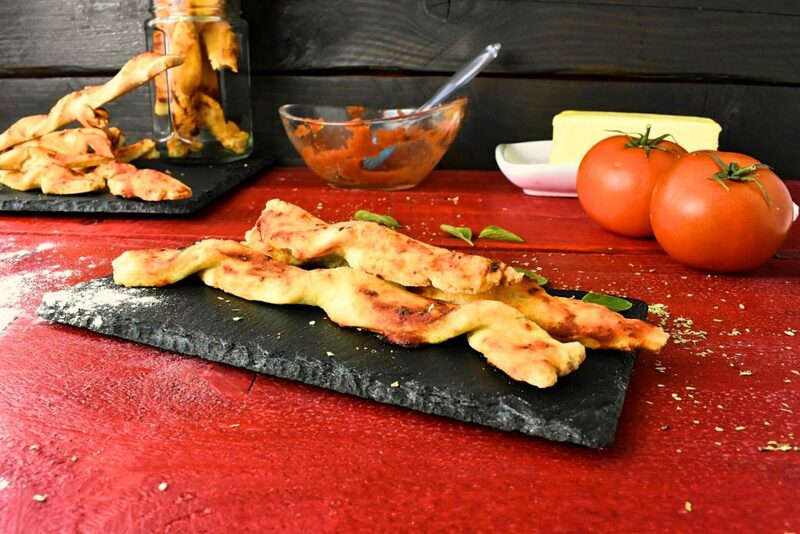 The cheesy and the garlic butter bread sticks are probably the most well known and therefore most popular ones. 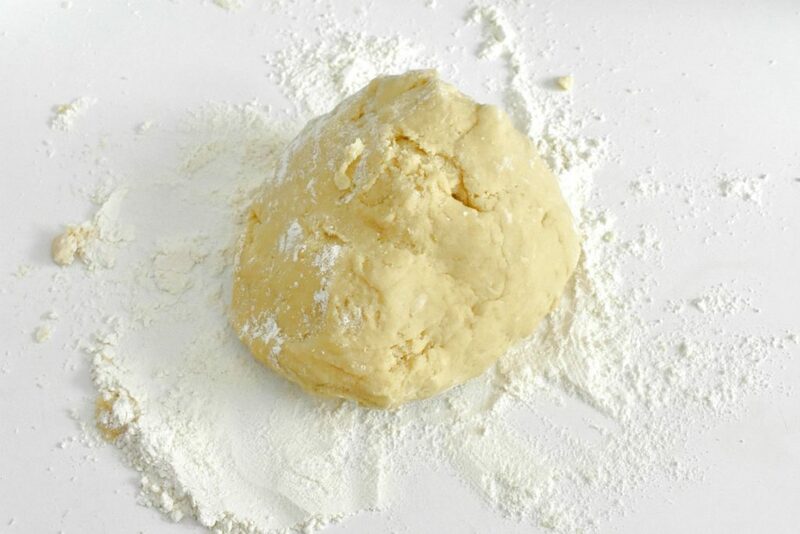 The dough can be made with various techniques with fresh yeast, baking powder or just simply with butter the results will be appreciated by anyone who tastes them. Here we are going with a fairly simple method using Baking powder to leaven the dough a little bit. This no yeast method won’t produce so airy and cracking results as otherwise we could achieve. It’s a bit closer to shortbread but with the pizza topping this will make an excellent savory snack fairly quickly. The good thing is that if we want to go gluten free for one reason or the other we can do that simply switching to rice flour. It won’t affect the taste nor the consistency will change significantly. Using fresh ingredients for the topping is paramount to acquire the well known pizza taste. Especially the basil needs to be fresh as this lends character to the whole sauce. If fresh basil leaves is hard to come by we can sow some seeds anywhere during the summer and with some regular watering there will be a fine little bush at the end of summer that we can harvest and freeze for such projects as this is. If we plant it in a bigger pot we can move it indoors for the winter. With moderate harvest and a bit of luck we may have fresh basil all year round. As being a pizza flavored stick it doesn’t need anything else to find pleasure while snacking on them. However, we can always take matters one step further and enjoy life luxuries as long as we have them. Dipping these twist sticks into some glorious sauce like guacamole would crown the moment of our delight on the spot. 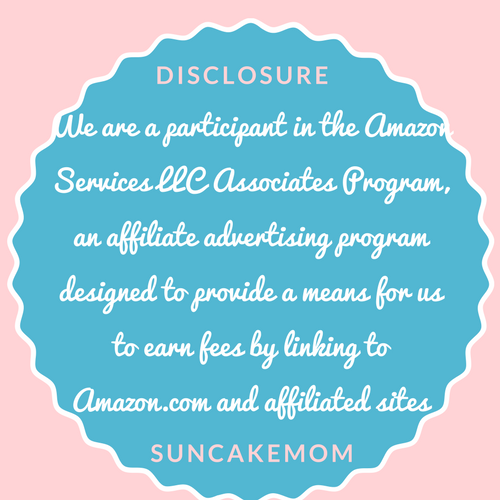 So don’t be shy and try them out in anything that comes into mind! 1. Turn on oven and preheat it to 350° / 180°C. 2. Measure butter and dice it. Room temperature butter is easier to use. 3. Pour tomato sauce into a bowl put a pinch of salt into it too. 5. Measure the other ingredients as well and put them into a medium size mixing bowl. 6. Dough it with hands until we get an even texture. 7. 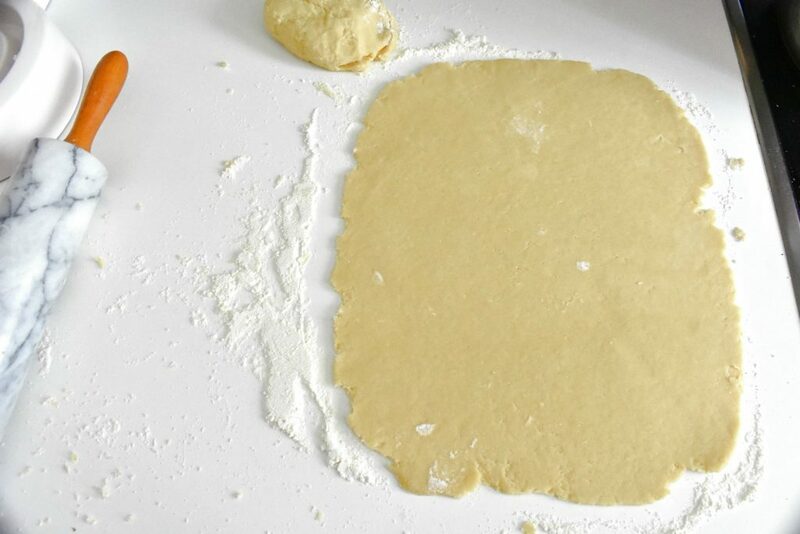 Sprinkle some flour on the surface and put dough in the middle of it. 8. 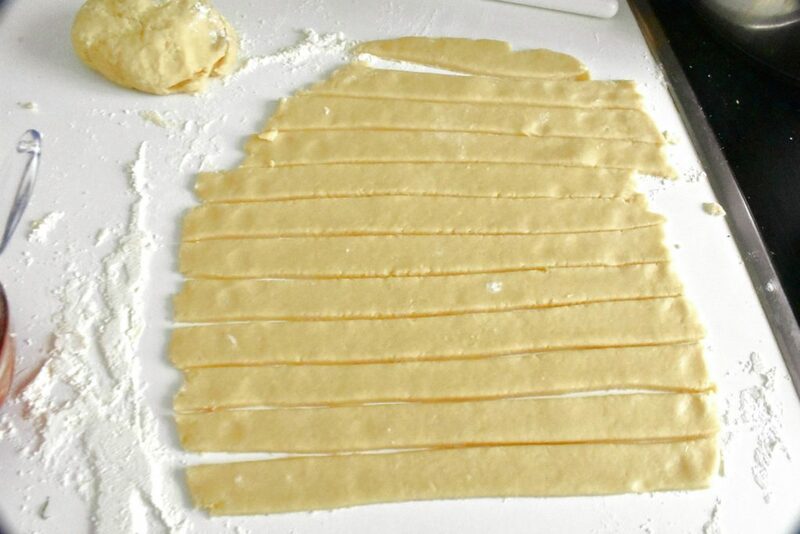 Use a rolling pin to flat the dough into a rectangle shape. 9. 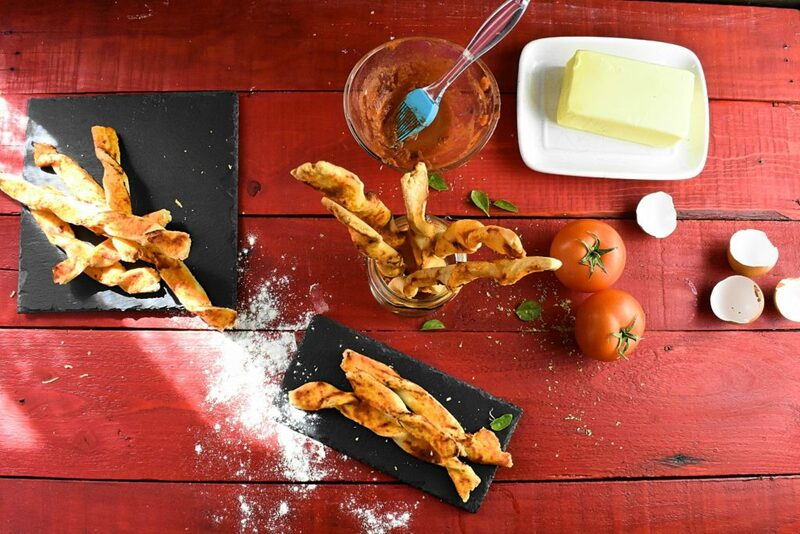 Cut finger-width slices, twist them and put twisted sticks onto the baking tray. 10. Cover the top and the sides with the sauce. 11. Stick it into the preheated oven for 30 minutes until crispy. When pizza is not an option but we can't get rid of the thought of it. 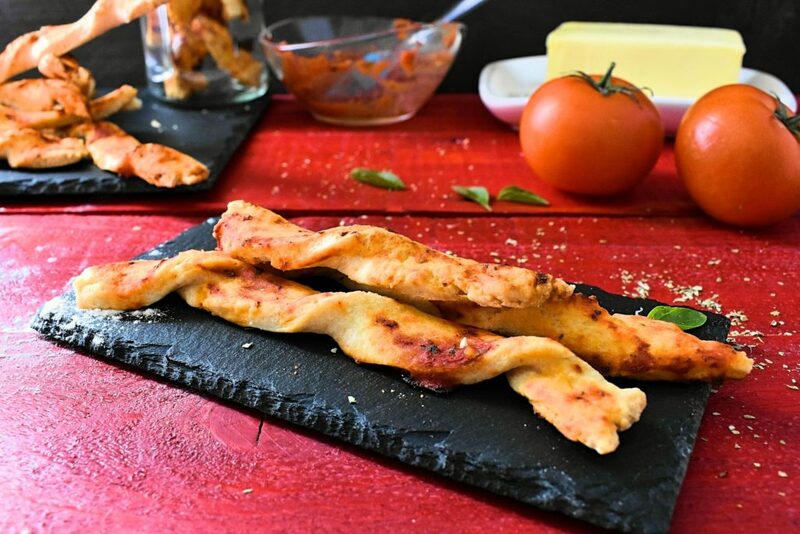 Quick and easy breadsticks recipe that is a perfect companion for any dip be it in a party or in sweet solitude. Turn on oven and preheat it to 350° / 180°C. Measure butter and dice it. Room temperature butter is easier to use. Pour tomato sauce into a bowl put a pinch of salt into it too. Slice up oregano and basil leaves and put them into the tomato sauce. Mix it well and set it aside for later. Measure the other ingredients as well and put them into a medium size mixing bowl. Dough it with hands until we get an even texture. 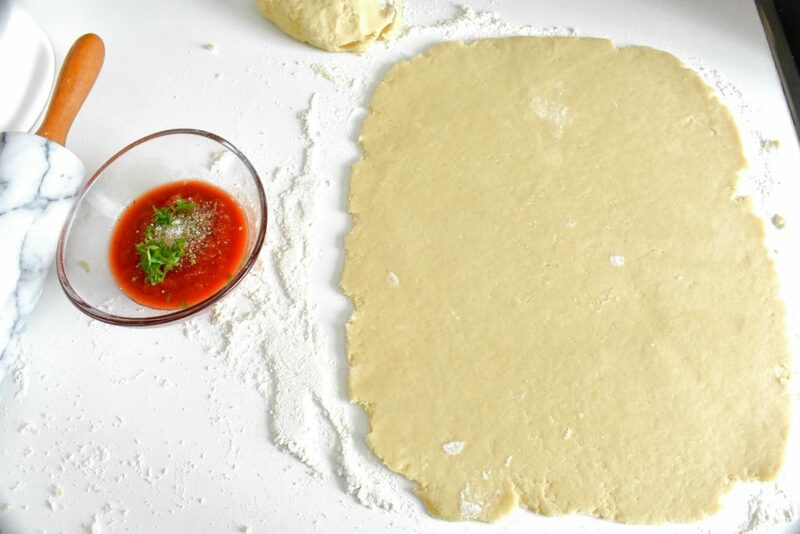 Sprinkle some flour on the surface and put dough in the middle of it. 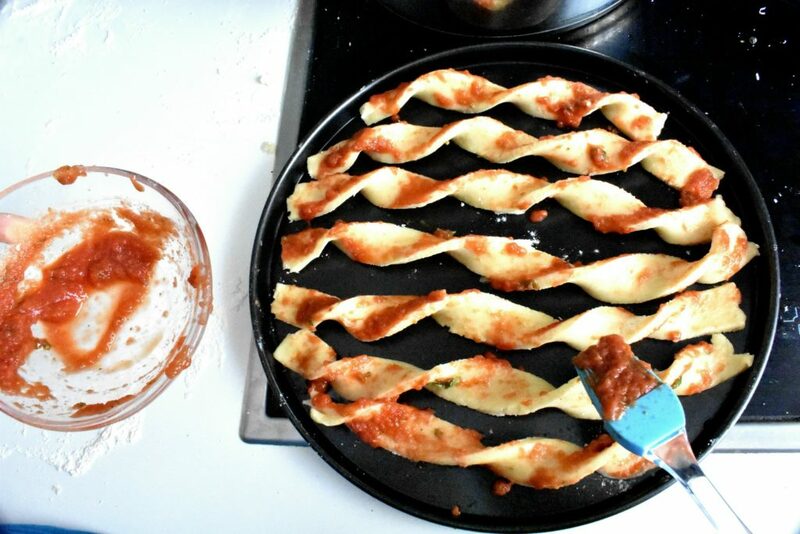 Cut finger-width slices, twist them and put twisted sticks onto the baking tray.